Play the latest games online! Welcome to play.ludigames.com, the best place for your online games. 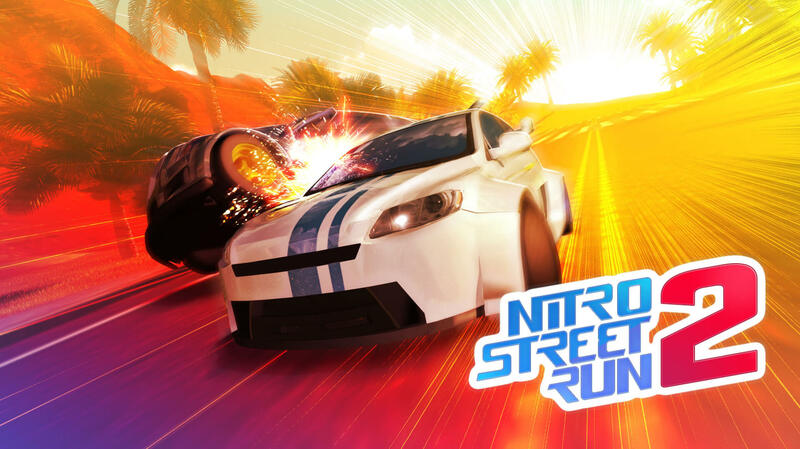 Nitro Street Run is back and bigger than ever! Relive your most exciting moments in all-new game modes and totally revamped graphics. This is the sequel you've been waiting for! 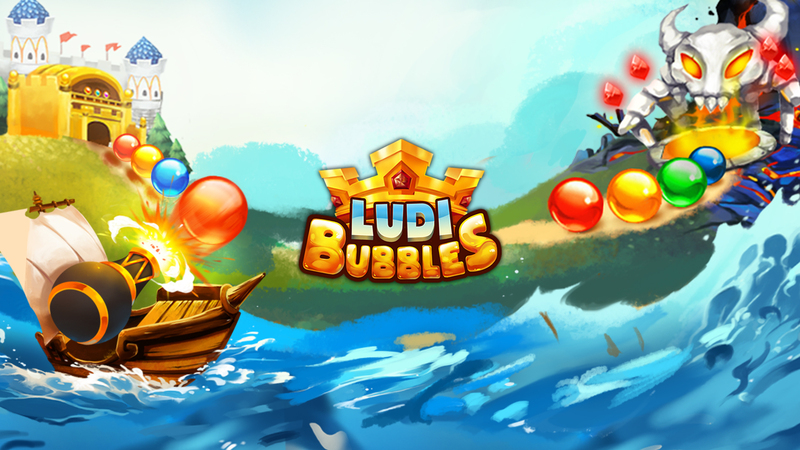 Ludibubbles is all about shooting colored bubbles. It's simple, addictive to play, yet still very challenging and offers lots of excitement. 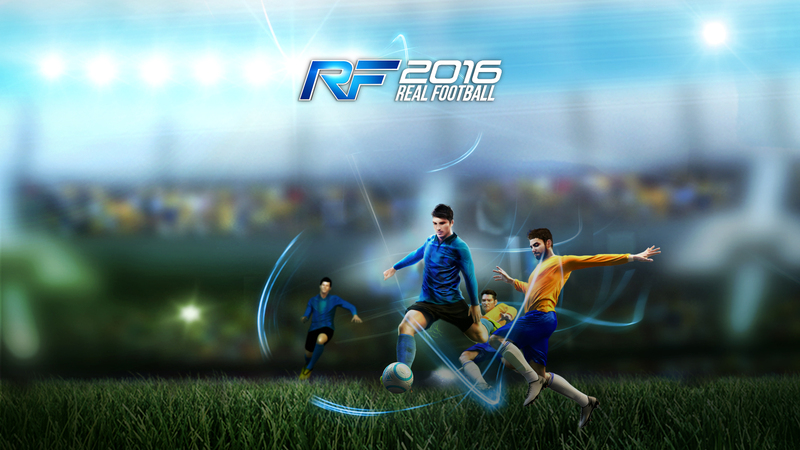 Nothing can stop you from scoring and having fun in this football-themed running game. 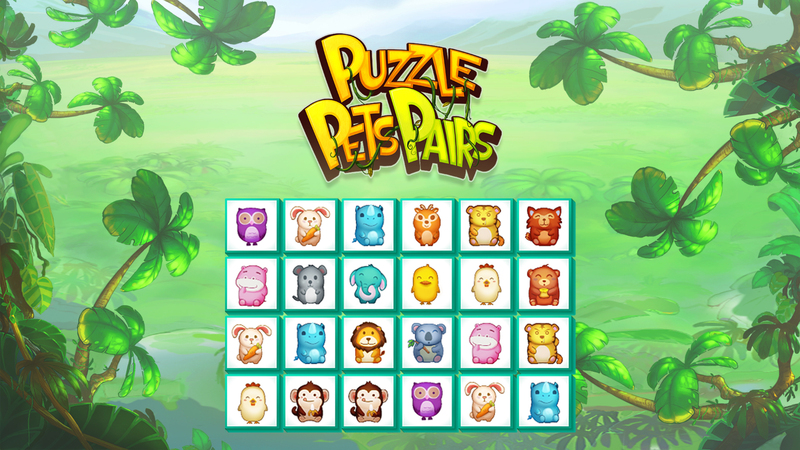 Pair adorable pets in this super cute and addictive puzzle game. It's so easy to get playing, yet extremely hard to put down. 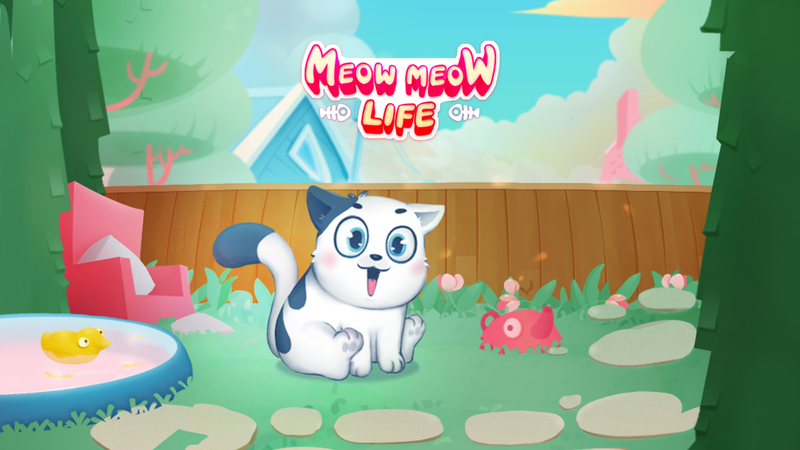 You will never get bored looking at the lovely cat in Meow Meow Life. This little friend you can feed, take care of and play with will brighten your day every time. A joyful world awaits for all! Success! A confirmation message will be sent to your email shortly.